The Little Bollington Festival is back for an incredible third year over the Weekend of 8-10 June.! There will be a full programme of events over the three days. at Little Bollington school. With refreshments. Swan with 2 Nicks, Ye Olde Number 3. Table tennis, basketball, sand pit and the unmissable, the one and only .... Little Bollington wheelbarrow race!! Live Music, Magician, Street stalls, Prizes galore!! Burger & hot dog stall. Soft drinks. BYO alcohol. 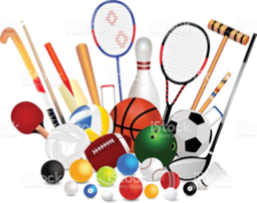 Don your sports gear (a famous sports person, a sport etc). Decorate your wheelbarrows in a sports theme. Children’s wheelbarrow designs welcome for a separate prize. Village Rounders Match 4:30pm- 6pm on the school field. For all ages!!!! Teas, coffees, and refreshments. 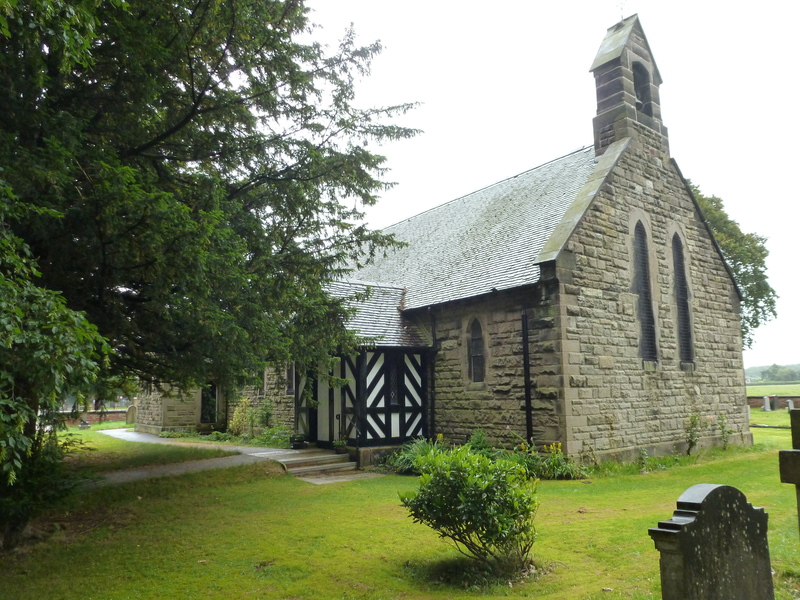 Holy Trinity Church: Open church from 2.00pm with refreshments, including tea/coffee and delightful cakes!! Church windows decorated in sports themes. Songs of Praise at 6:30pm. Including interviews with congregation members on sports stories. All offers of help warmly received. Can you offer a small prize for the competitions and raffles? Help is needed to decorate the church windows. Do you have an interesting sports story? Let us know and then share it with others at church on the Sunday evening. Most important of all - come along!! Bring family, friends, neighbours. Everyone is welcome at all events. Have a great time in Little Bollington! !